Google is going full social justice mode and enlisting a 10,000 strong "army" to flag search results deemed "upsetting" or "offensive." 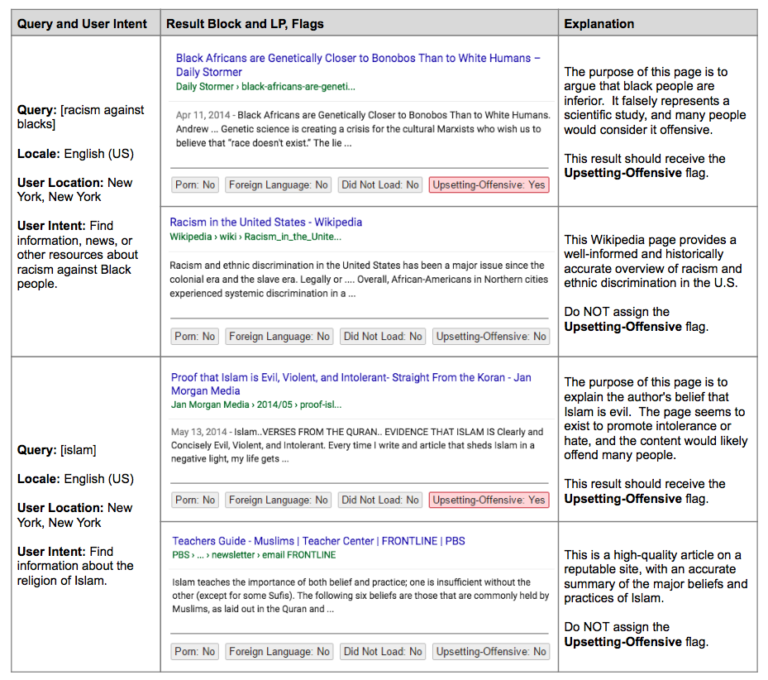 Google is undertaking a new effort to better identify content that is potentially upsetting or offensive to searchers. It hopes this will�prevent such content�from crowding out factual, accurate and trustworthy information in the top search results. 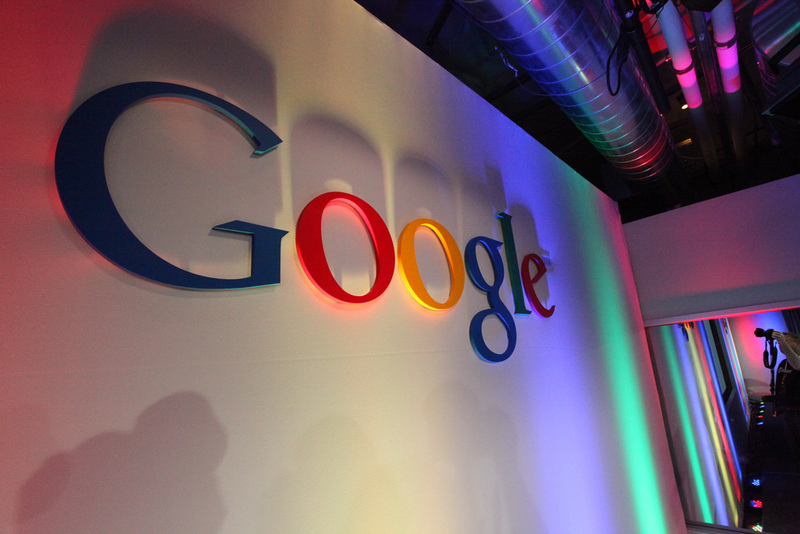 "We're explicitly avoiding the term 'fake news,' because we think it is too vague," said Paul Haahr, one of Google's senior engineers who is involved with�search quality. "Demonstrably inaccurate information, however, we want to target." You can see in their guide this is a demonstrably false statement and they specifically told their army to flag websites which could be considered "upsetting" or "offensive." The effort revolves around Google's quality raters, over 10,000 contractors that Google uses worldwide�to evaluate search results. These raters are given actual searches to conduct, drawn from real searches that Google sees. They then rate pages that appear in the top results as to how good those seem as answers. ...Quality raters use�a set of guidelines that are nearly�200 pages long, instructing them on how to assess website quality and whether the results they review meet the needs of those who might search for particular queries. 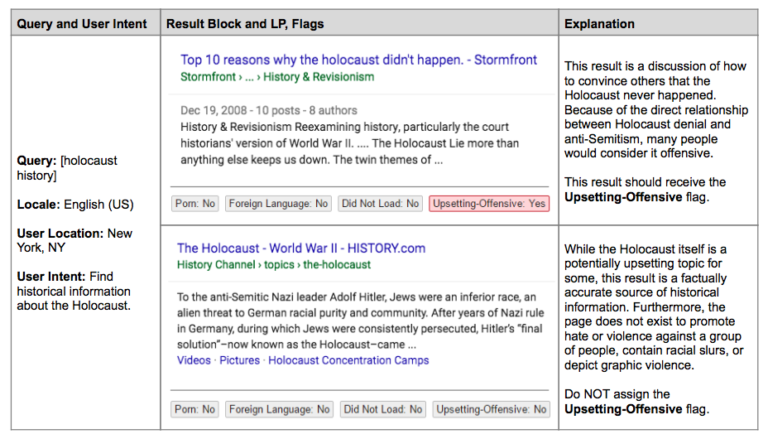 Those�guidelines have been updated with an entirely new section�about "Upsetting-Offensive" content that covers a new�flag that's been added for raters to use. Until now, pages could not be flagged by raters with this designation. Explicit how� to information about harmful activities (e.g., how tos on human trafficking or violent assault). 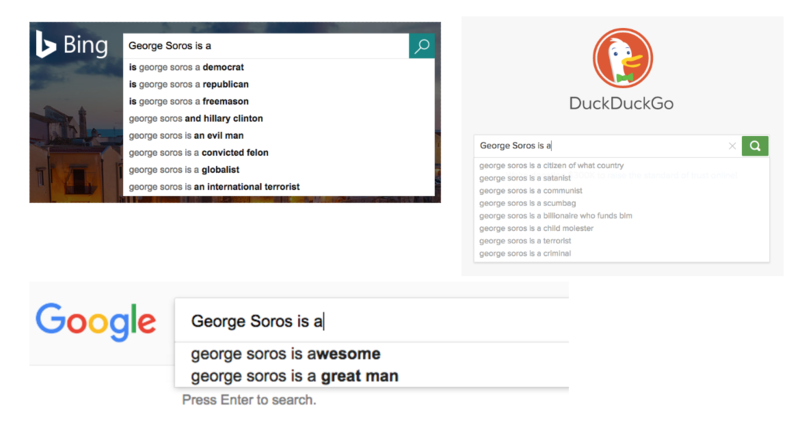 The first result is from a white supremacist�site. Raters are told it should be flagged as Upsetting-Offensive because many people would find Holocaust denial to be offensive. The second result is from The History Channel. Raters are not told to flag this result as Upsetting-Offensive because it's a "factually accurate source of historical information." What happens if content is flagged this way? Nothing immediate. The results�that quality raters flag�is used as "training data" for Google's human coders who write search algorithms, as well as for its machine learning systems. Basically, content of this nature is used to help Google figure out how to automatically�identify upsetting or offensive content in general. Indeed, we can't have anyone seeing anything which might be "upsetting" or "offensive" on the internet. Google must be a giant safe-space. Of course, if you're a Christian who finds content promoting transgenderism and homosexuality "offensive" and don't want your kid seeing it on YouTube, you'll be out of luck. What made Google great in the distant past was the way in which their results were determined by sophisticated algorithms rather than by social justice warriors. That's been gone for a while now and it's clear it's only going to get worse. Make no mistake, despite their flowery language, this is entirely about censoring the burgeoning "far-right" which is surging in America and Europe. Crushing this nationalist revival is their goal and it's clear they're willing to sacrifice aspects of their business to do it. While in the past I never used any search engine other than Google, these days I increasingly find myself being forced to use Bing.